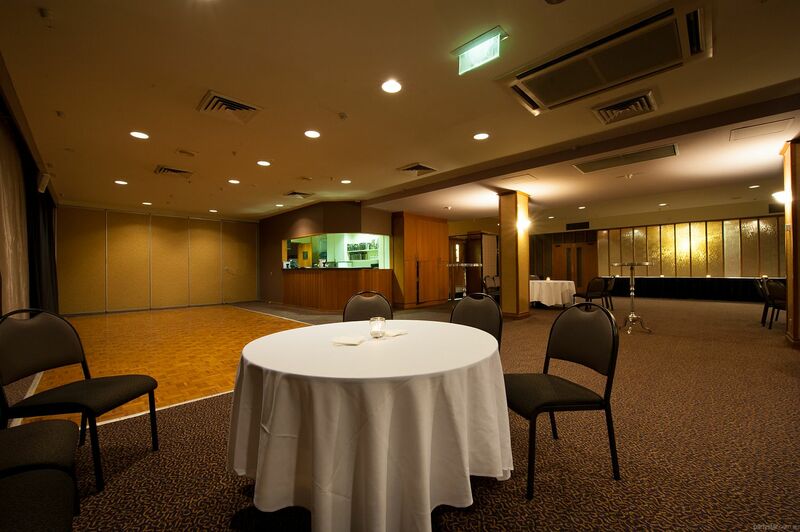 Recent development of this venue's state-of-the-art Events Centre has made it a serious contender for the National Capital's top function and event venue. 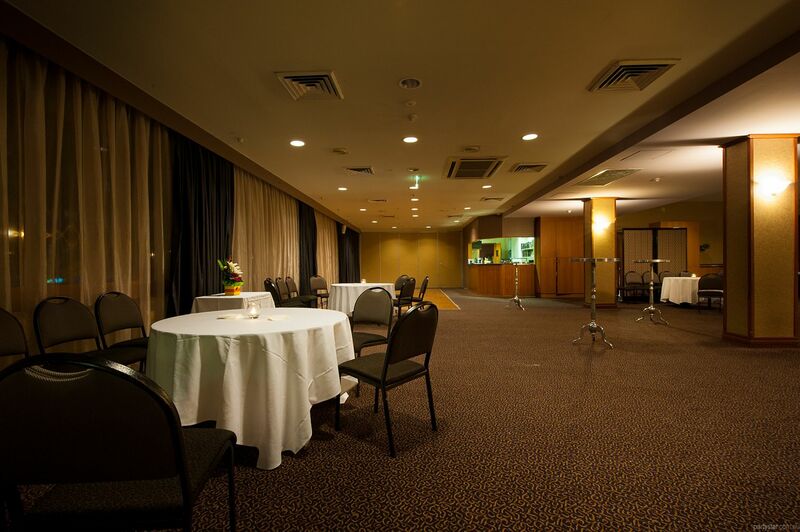 The Orion Room has onsite technical support, quality technical equipment and access to many other attractions. 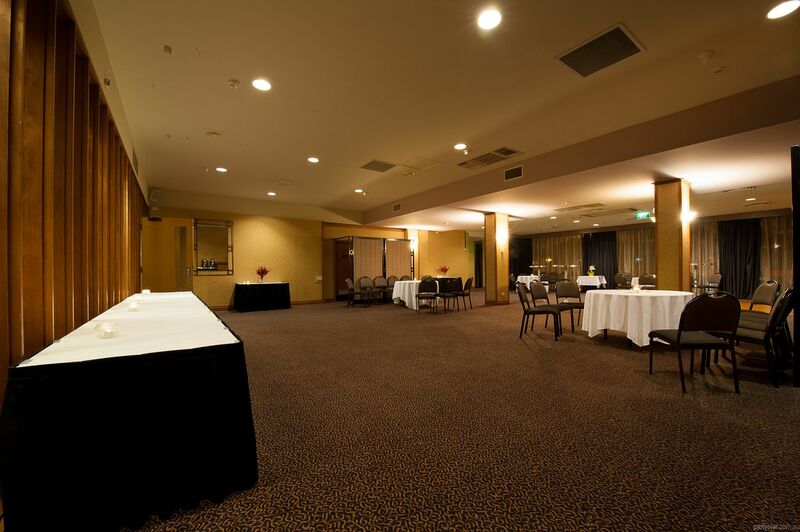 Its rich warm tones, central bar, parquetry dance floor and versatility make it perfect for a party of any kind. 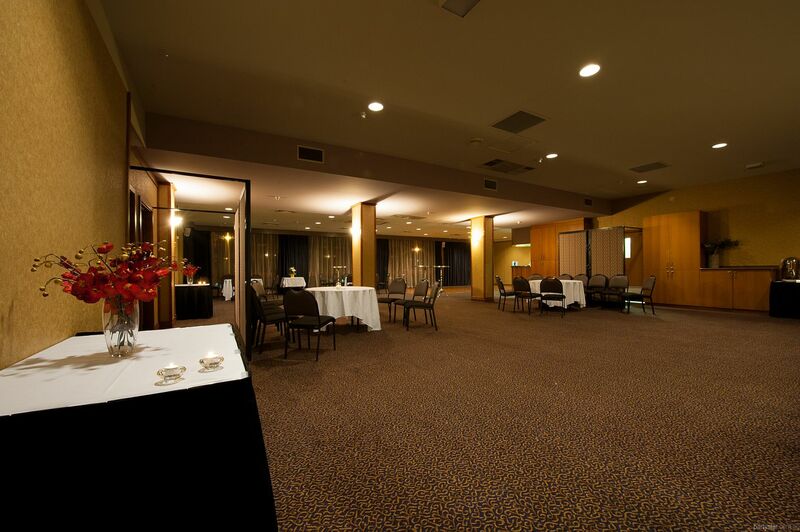 We can help you plan your function to the last detail. Our chefs have created an extensive range of menus and we are happy to cater for special dietary needs by prior arrangement. 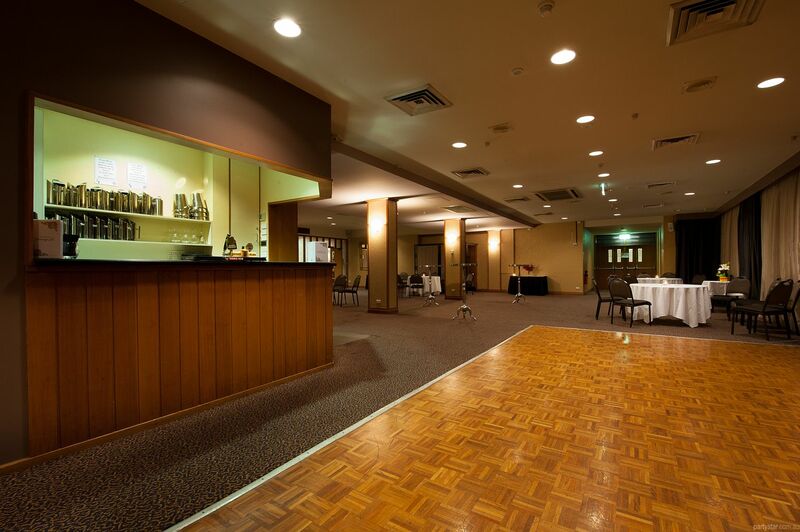 We can assist in organising music including jukebox, band, or live entertainment. The listed minimum spend is is based on the premium canape package at $27 per person for 30 guests. 27 x 30 = $870 min spend. Your min spend will increase if you have more than 30 guests. All guests attending must be catered for. Your minimum spend may be higher depending on guest numbers. Be aware: Weekend functions have a $810 minimum food spend. Large drop down motorised screen. Floor and stage boxes with data, video and audio inputs. Restrictions: No pinning or sticking to any surface.